The Hot Dog Truck: The Rachael Ray Hot Dog Bracket: Our Search for the Best Hot Dog in the U.S.
Mark from A Connecticut Hot Dog Tour dropped me an email and alerted me to Serious Eats' Search for the Best Hot Dog in the US. 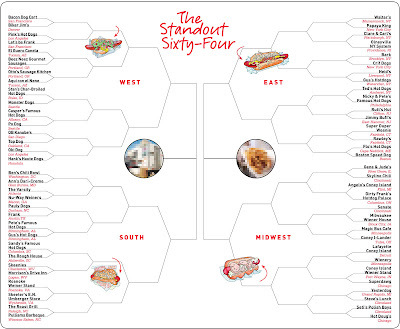 It's a March Madness Bracket for Hot Dogs! I will be following this "contest" as it plays out. 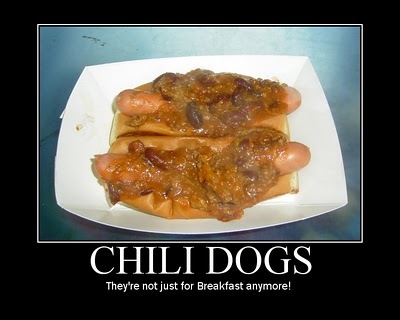 It will give me some new destinations for Hot Dog Stories!